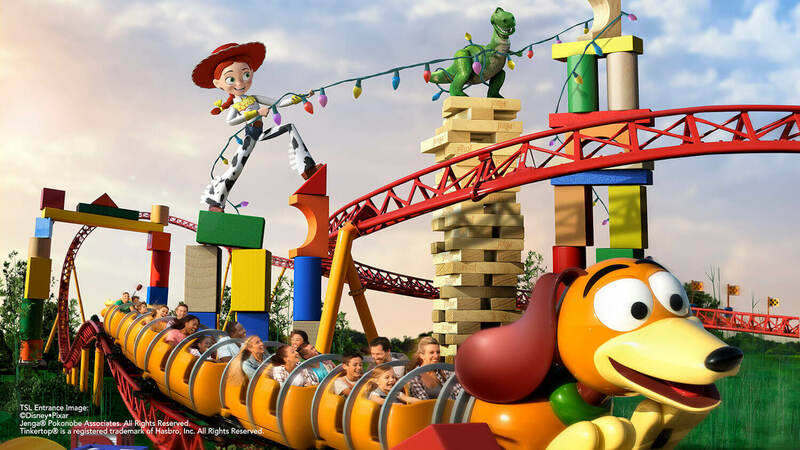 Toy Story Land is coming to Disney’s Hollywood Studios this summer and Disney has released some of the story behind the different elements inside Toy Story Land. Below is their summary of each of the attractions along with Woody’s Lunch Box which will be a snack location within the land. 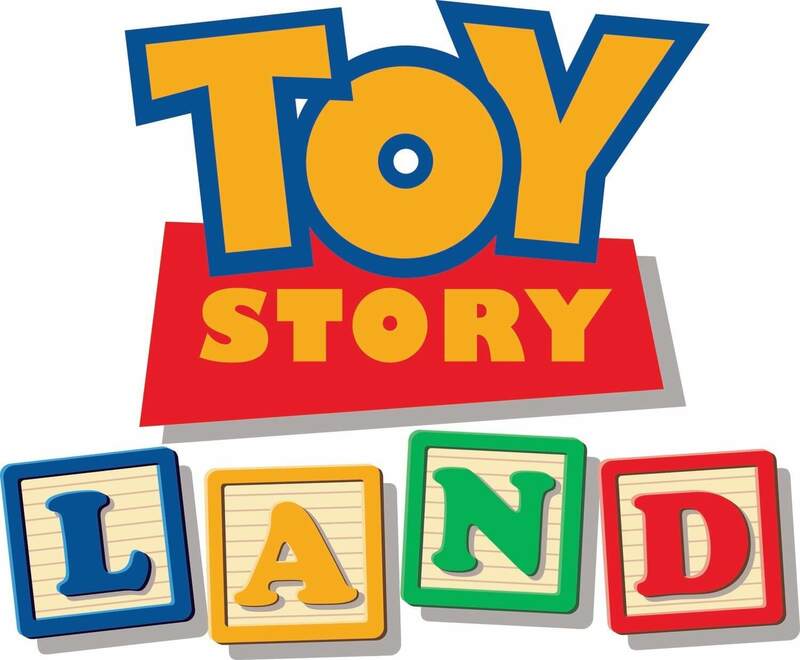 When it opens, guests visiting Toy Story Land will “shrink” to the size of a toy and join in on the fun Woody, Jessie, Buzz, and Andy’s other beloved toys are having in Andy’s backyard. Here, guests can take a ride on Slinky Dog Dash, a roller coaster Andy has assembled from his Mega Coaster Play Kit and topped off with Slinky and Jessie.